When it comes to finding an automotive repair garage that you can trust, here are some tips to consider before making a choice. Word of mouth is one of the best ways to figure out whether a business is trustworthy or not, and checking with your family and friends is a great way to accomplish that. After all, you trust your loved ones, so you’ll trust their thoughts and opinions as well. Going straight to the source of past customers is also another great way to see how they were treated and how the repair process went. Most reviews can be found easily by searching on Google for the company. You can then read through the reviews and make your own decision. While these are just a few tips in trying to decide on an automotive specialist that’s right for you and your vehicle, these are a great place to start. Always do your research and follow your gut instinct as well! You’ll get a feeling right away if it’s a place that you want to take your vehicle. Look for a business that is patient and communicates well with you in answering all of your questions. If you get a bad vibe on the phone or feel as though you were rushed during the process, then you more than likely won’t get a warm and fuzzy feeling by the services that they provide either. If you find yourself looking for a great automotive specialist for vehicle maintenance in Melbourne, FL, look no further than Cassels Garage. Call and talk to our mechanics and read the reviews. 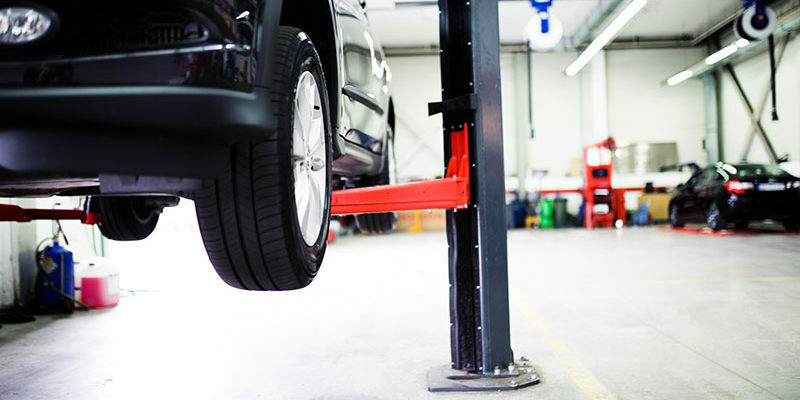 You’ll be convinced that our auto repair and service is top notch and deserves your business. Remember, your car is a huge investment so it deserves to be taken care of by experts in the industry!